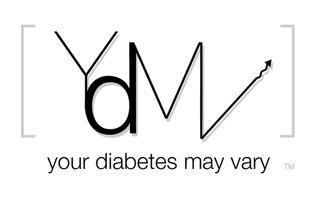 Your Diabetes May Vary: Bad things happen to good people. In the long run - it is how we react that counts. well done, anything to inspire us to think more about God! Thank you for such a well written post!